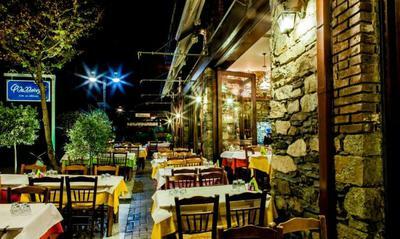 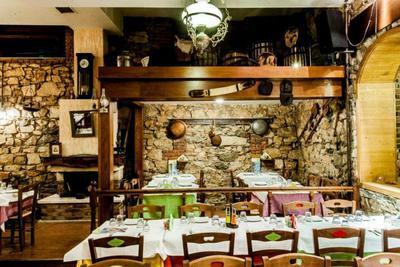 Filelloinon restaurant in Larisa is the meeting place of Larisa's food lovers for fine geek cuisine. 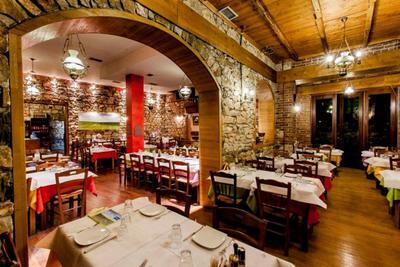 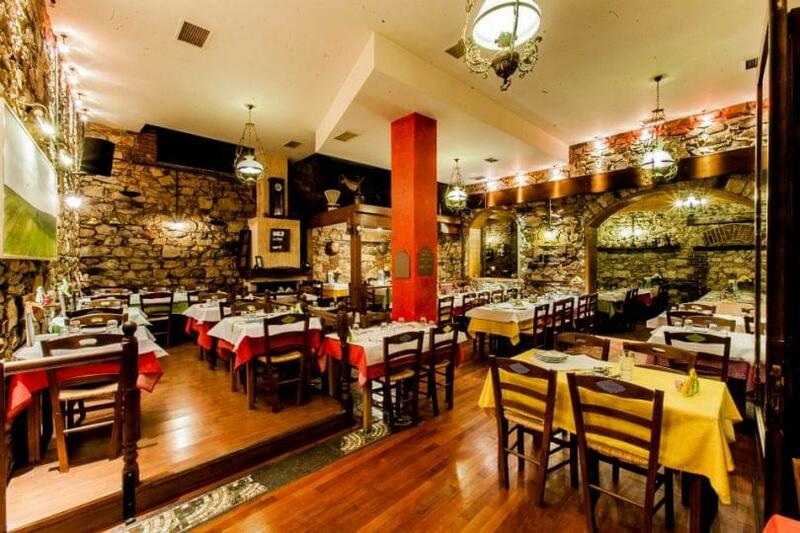 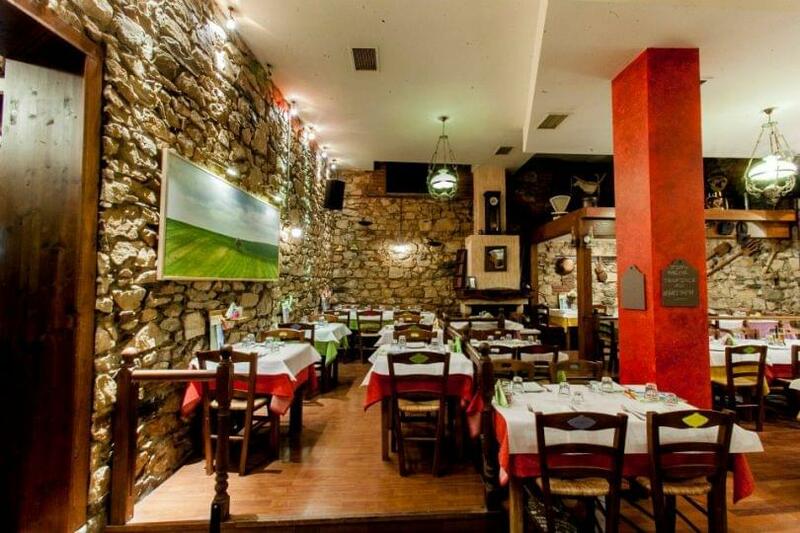 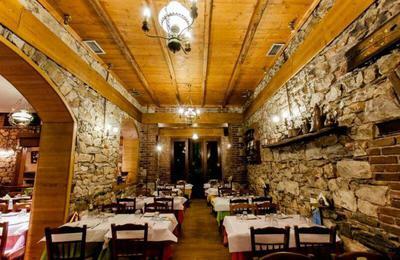 On the historical hill of Frourio, at Filelloinon 52A street, you will experience pleasant moments tasting the most exquisite local recipes in a cozy and traditionally decorated space with wooden decorative elements and stone walls. 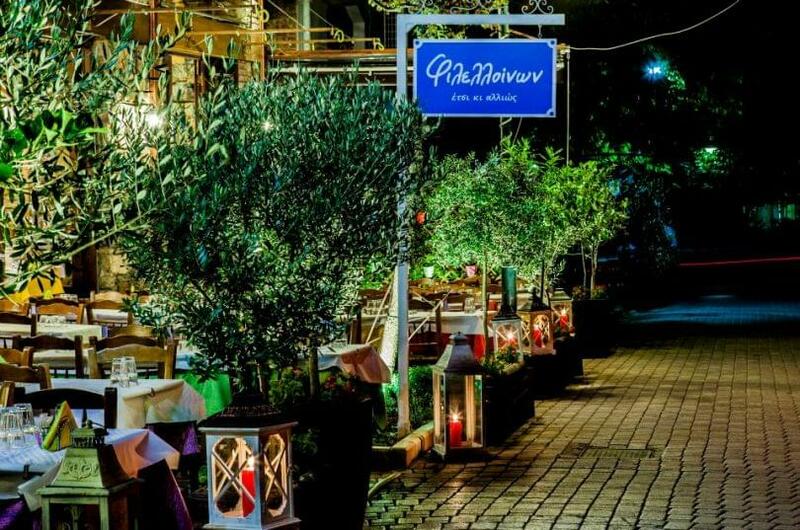 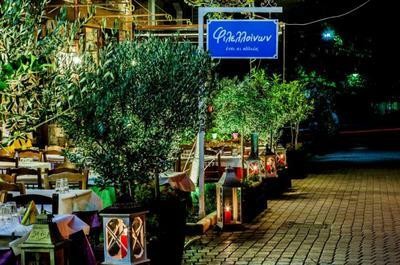 At Filelloinon traditional restaurant you will try beef rolls with basil and cheese, delicious slow braised lamb, chicken flambé or chicken with orange and honey sauce, stuffed mushrooms with cheese, juicy handmade beef burger patties and many more greek specialities prepared with the freshest market's ingredients. 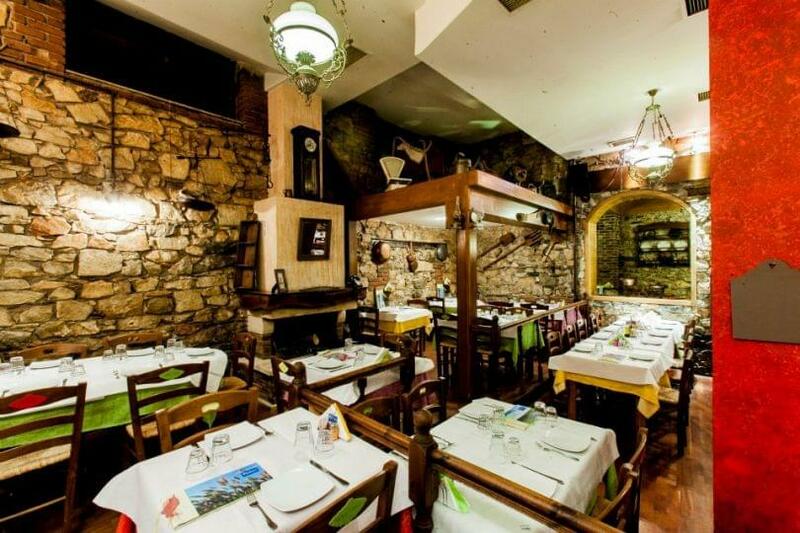 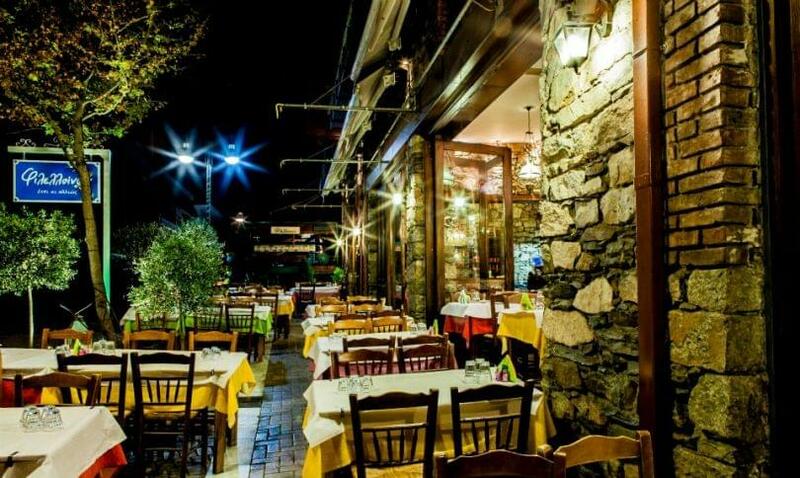 Accompany your meal with the best wines, original raki and tsipouro. If you want to taste the best traditional food in Larisa with your family and friends, Filelloinon restaurant is the ideal choice. 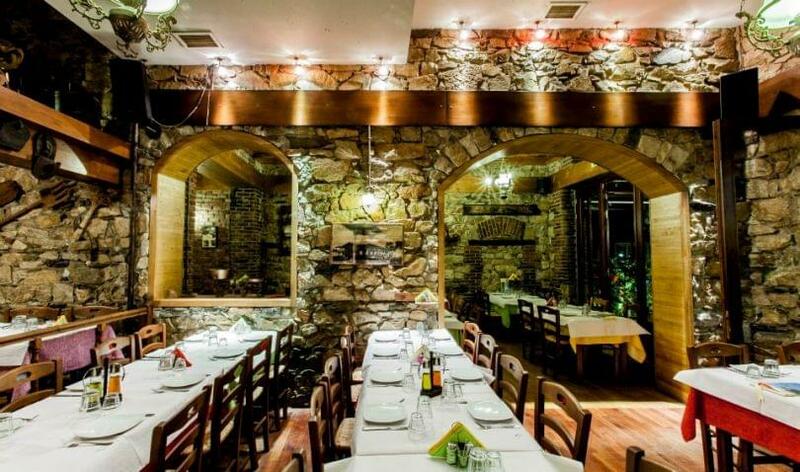 Make free online reservation and enjoy great offers and benefits on e-table's restaurants.